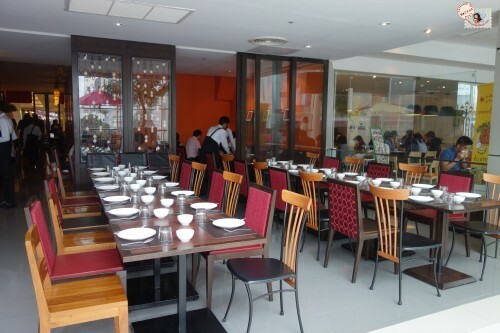 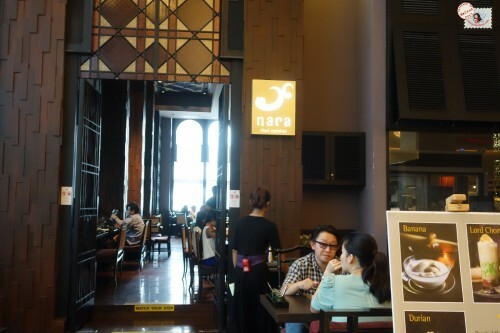 Nara is one of the few remaining full-fledged Thai restaurants at the massive Central World Mall in Bangkok. 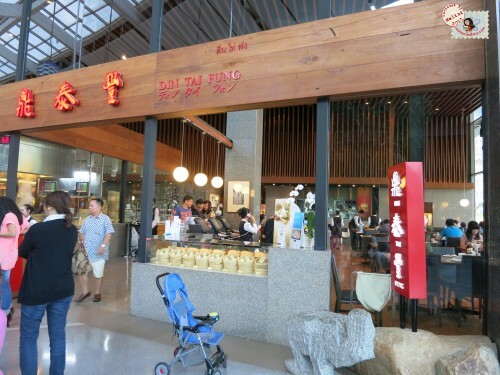 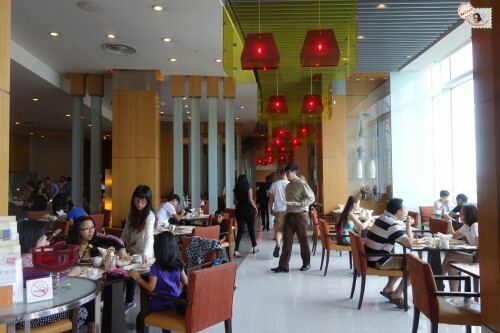 Din Tai Fung is an extremely popular dim sum house at the Central World Plaza shopping mall. 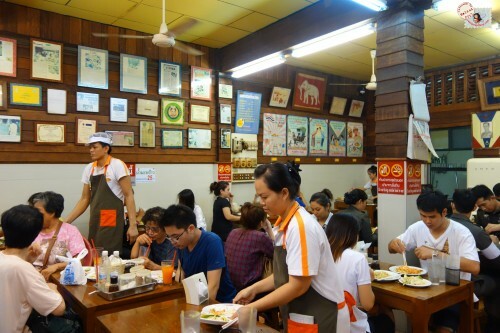 This Taiwanese based dumpling house has other outlets in parts of South East Asia with the one in Hong Kong having earned a Michelin star. 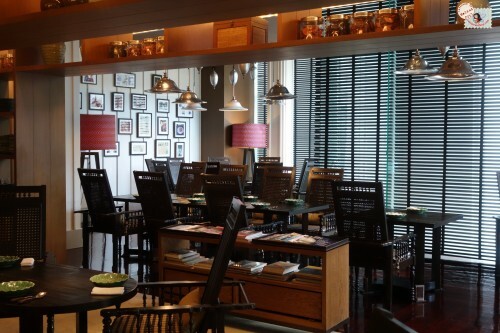 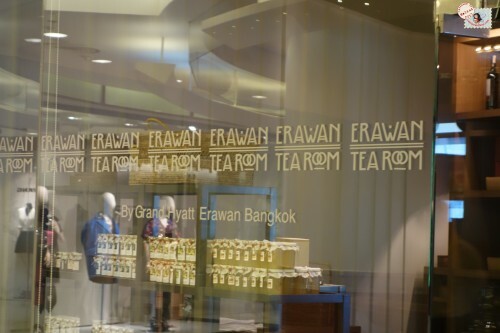 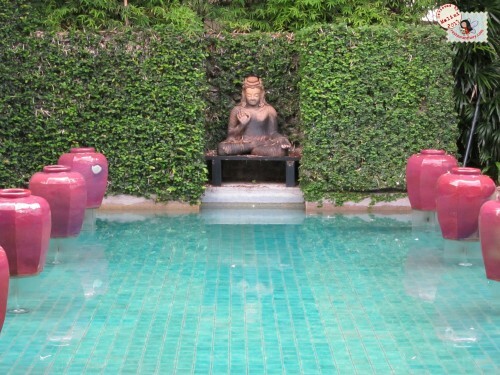 The Erawan Tea room sits in all of its elegance overlooking the famous Erawan Shrine right by the Grand Hyatt Hotel. 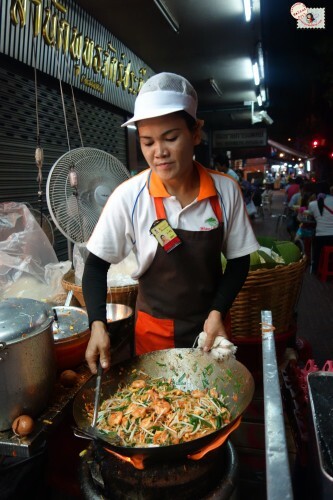 Thailand might be one of the best food destinations in the world (for me at least)! 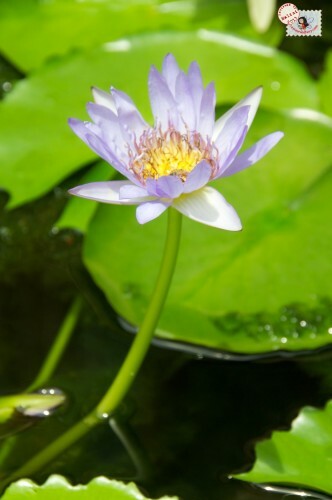 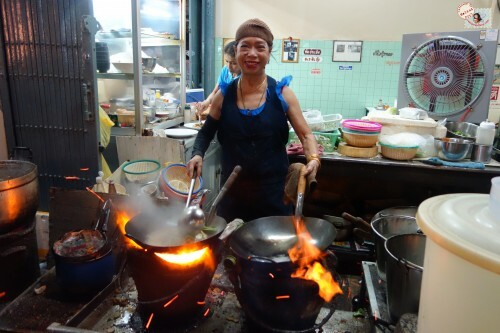 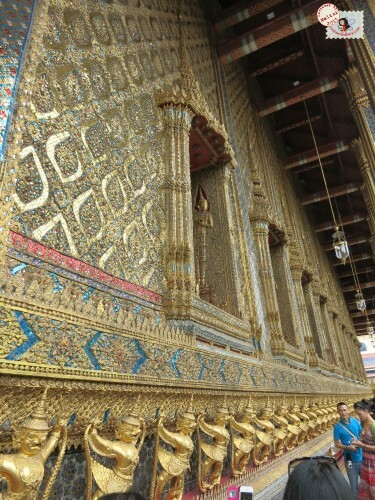 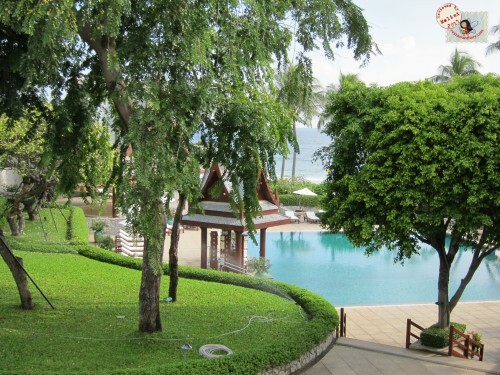 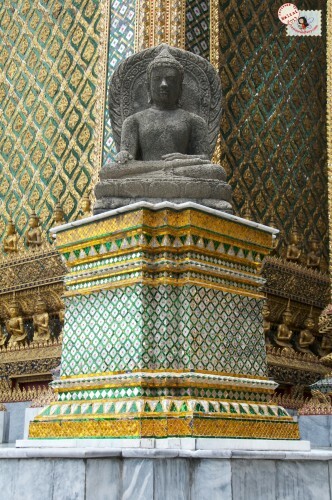 Bangkok is a bustling city, teeming with beautiful sights, wonderful people and the most amazing food.